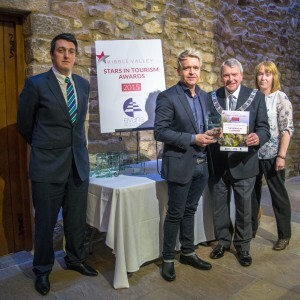 The award Excellent Visitor Facilities recognises some of the outstanding services on offer in this area. The winner has developed an attraction which is versatile in its appeal to all ages offering a programme of entertainment of a quality that the area is lucky to have. 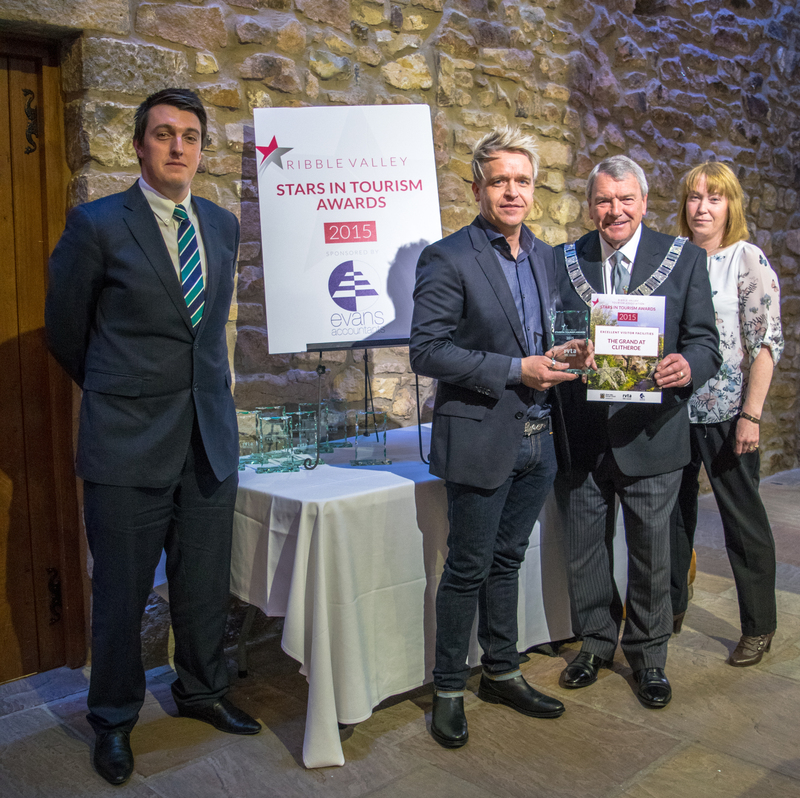 The highest standards of facility and equipment, combined with excellent customer service are provided for visitors at the winner of Excellent Visitor Facilities award, is the Grand Theatre Clitheroe.